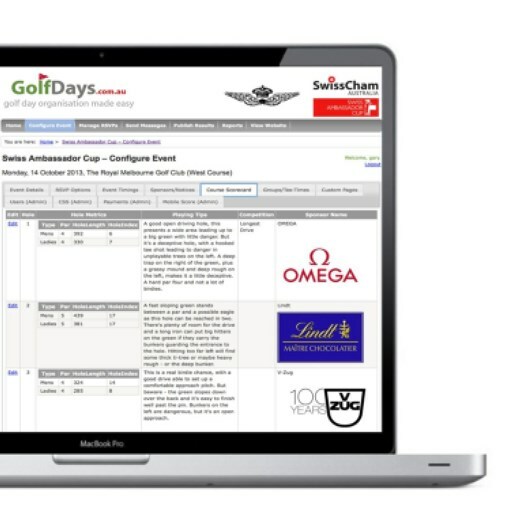 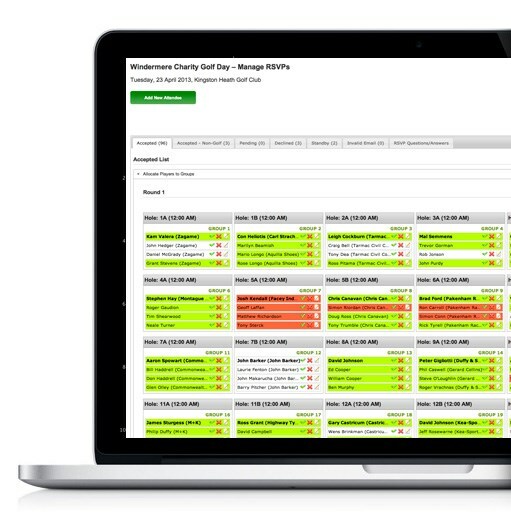 GolfDayPro is the world's best solution for managing your corporate golf day. 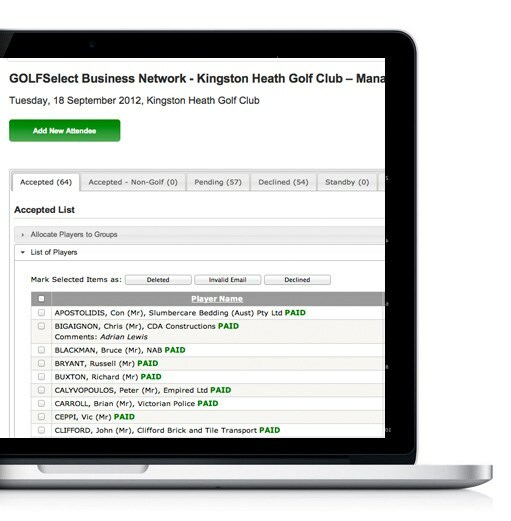 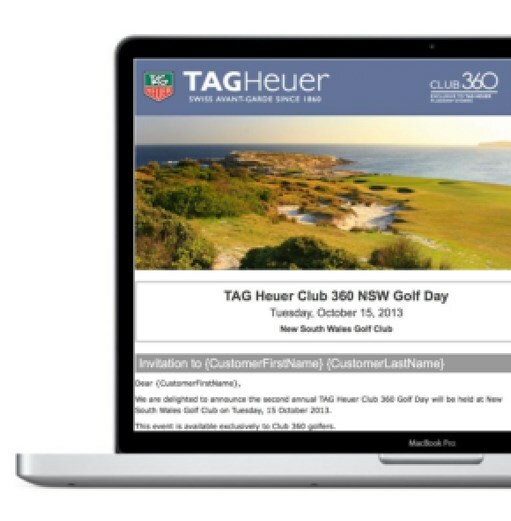 Our online golf event registration system has been designed specifically for golf days and is guaranteed to save you time with the planning and running of your golf day. 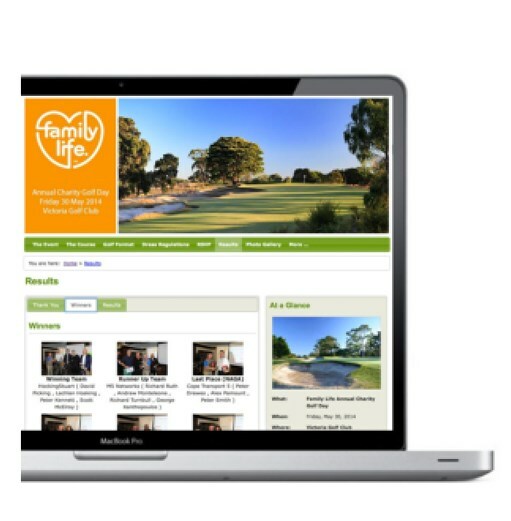 For those attendees not playing in the golf day they can view the live leaderboard in the clubhouse on any internet enabled television. 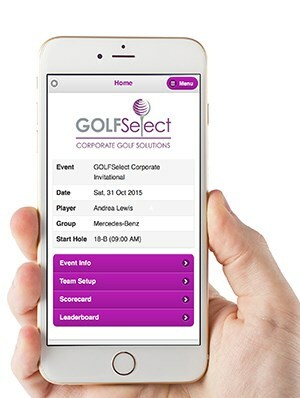 Additionally anyone in the world can view the live leaderboard on their mobile phone by browsing to the golfdaypro.com website and entering the event code. 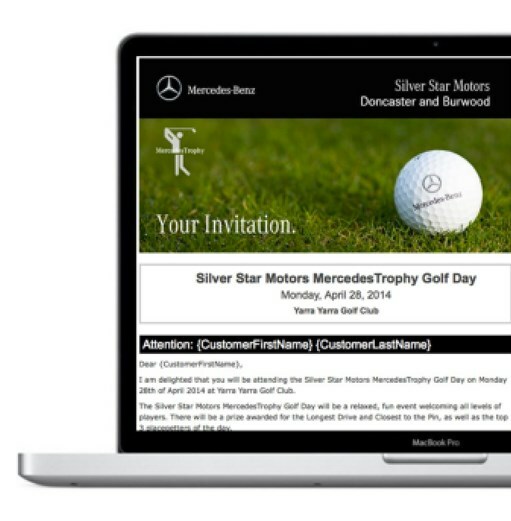 Alternatively send us an email at info@golfdaypro.com and we will sure to contact you immediately.